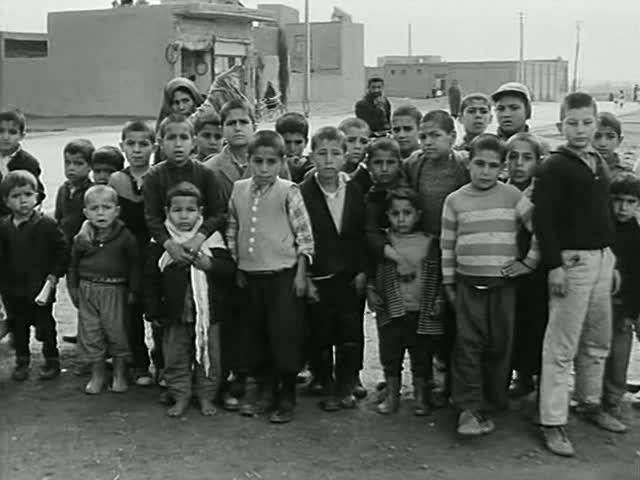 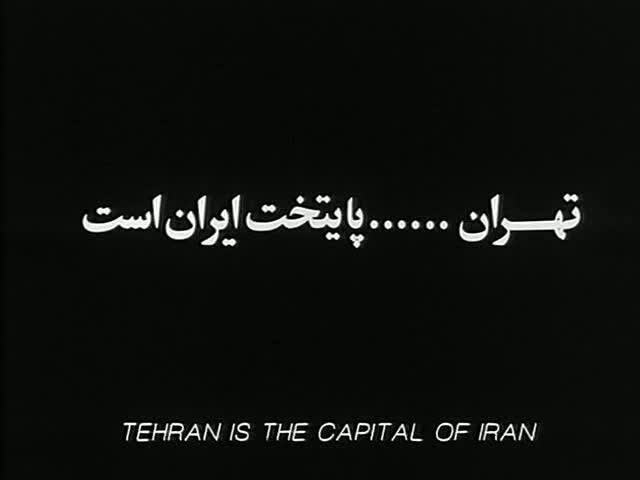 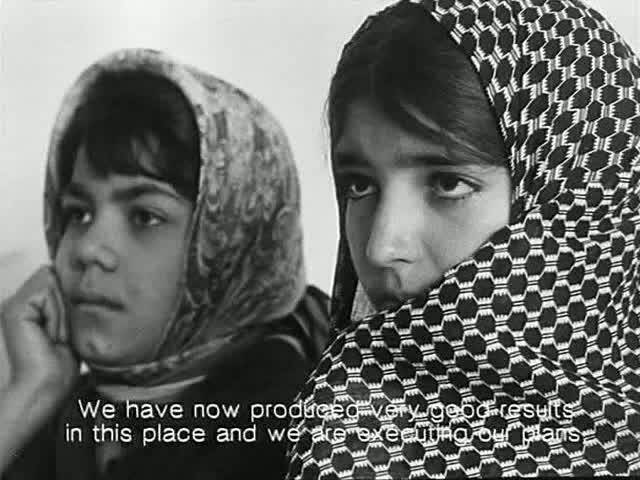 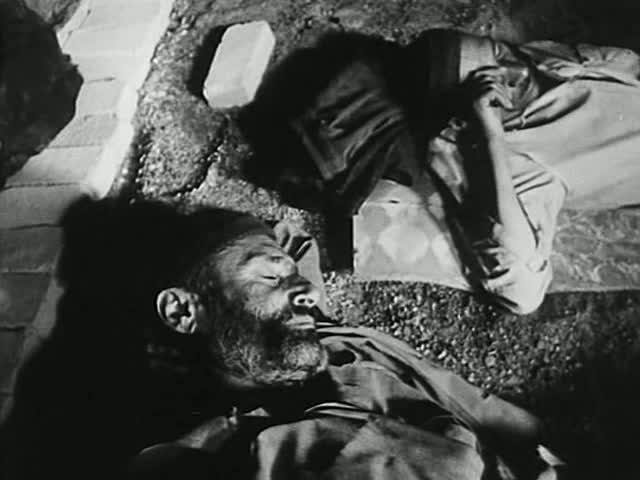 “Tehran is the Capital of Iran” (1966-79) documents life in a deprived district in the south of Tehran. 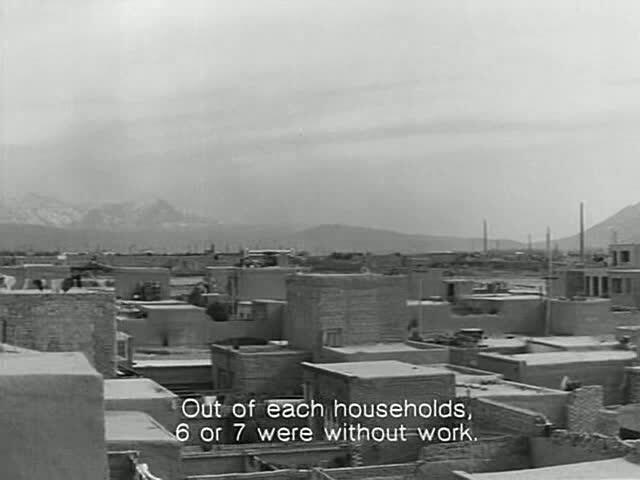 The images of destitution in Tehran’s poor areas is accompanied by a variety of spoken accounts: the official viewpoint on the district’s living conditions, what the inhabitants have to say, and occasional extracts read out of school manuals. 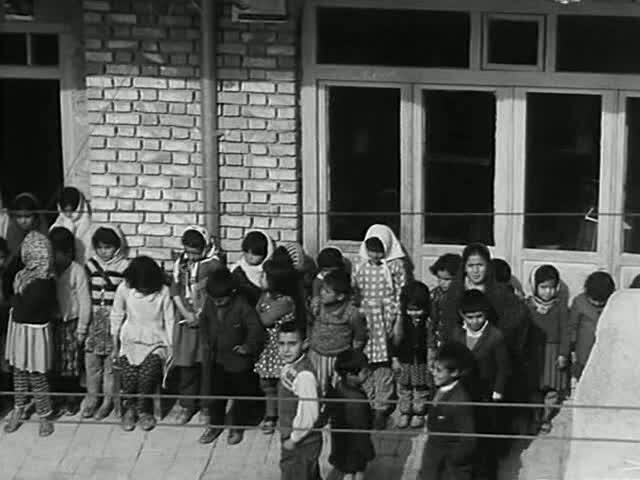 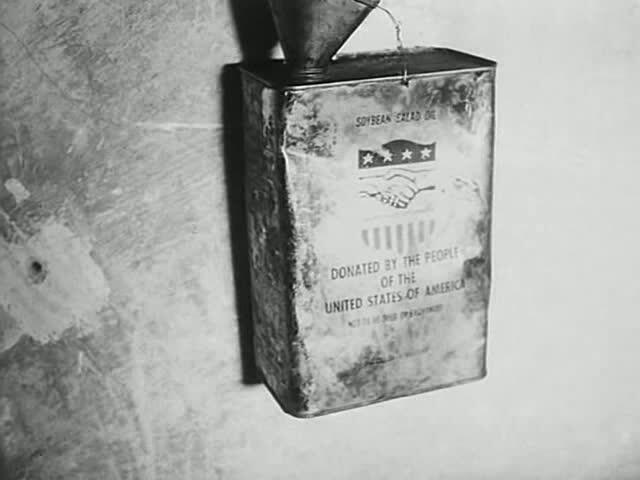 The key element in Shirdel’s film is the counterpoint effect he creates with image and sound. 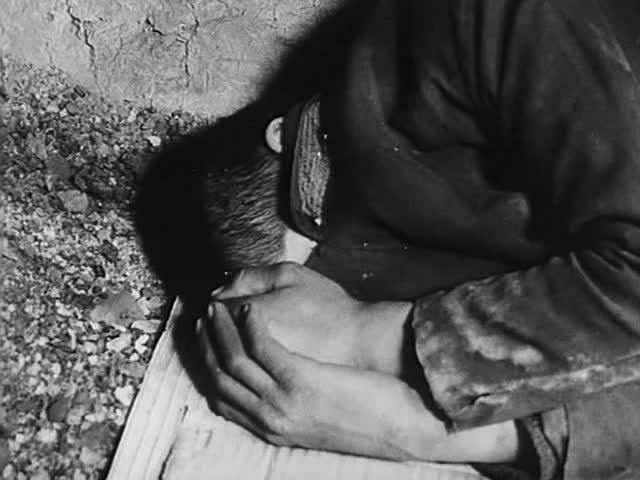 His impressively powerful portrayal of social unease helps reinforce the impact of his astonishing documentary images and social themes..